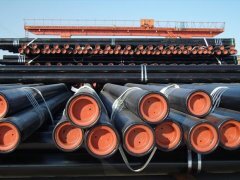 Cooperate with the international market demand, the development of export API PE coated steel (4 "/ 6" / 8 ") and the well casing API-5CTJ55 (4" / 5 "/ 8" / 10 "). 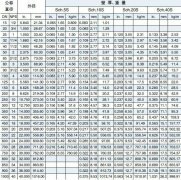 Pipe # 2 and # 3 car saw table programmable device (DDS) update ─ saw pipe length precision, improve yield. Pipe # 3 car leveling machine refurbishment and installation position adjustment ─ improve the flatness of the strip before welding, improve weld quality. 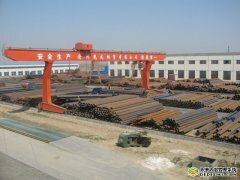 Rustproof steel process control equipment installation and adjustment ─ enhance the quality and appearance of rust-proof steel. Steel crane big wheel bearings replaced, passive wheel design for the eccentric shaft ─ reduce maintenance time and crane walking more smoothly. Pipe # 2 car scraper ring knife ─ improved to reduce the frequency of blade replacement and reduce heavy steel grinding. 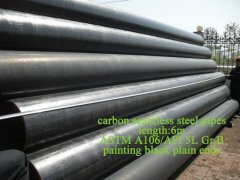 Development of API-5L - 4 "and 6" of PE-coated steel ─ develop export markets. UT equipment to improve steel pipe weld quality ─ enhance detection capabilities. Pipe cutting machine winding shaft support arm improved ─ lifting steel cutting board edge quality. Straightness 5CT steel pipe straightening straightening machine to build a new steel output 5CT ─ enhance yield. Pipe # 2 car into the feeder ─ to increase production and improve yields. Jan 10 tons crane owners day speed 6M / min up to 8M / min ─ The cargo ship to shorten time and improve efficiency. Pipe # 3 car 12 "FP-T roller edge cracking regeneration ─ reduce the cost of newly purchased rollers. 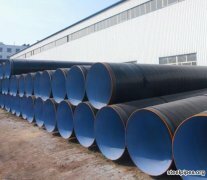 EMT pipe (the pipe) 50 * 50 * 1.5t, 2.0t try to make complete. 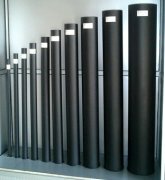 In line with market demand, have developed strength structural tube, namely SM490YA 5 "~ 8", RU-490A 10 "~ 16". 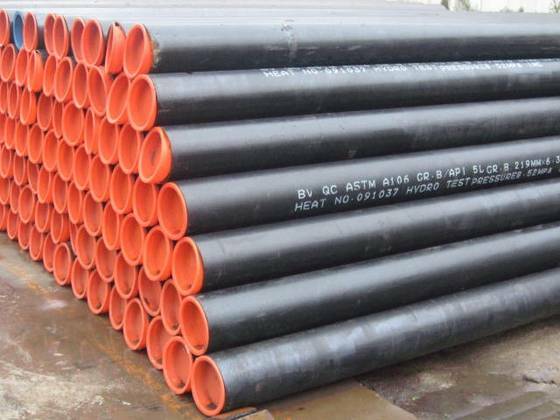 R & D 10 "x 15.09mm thick high-strength structural tube. 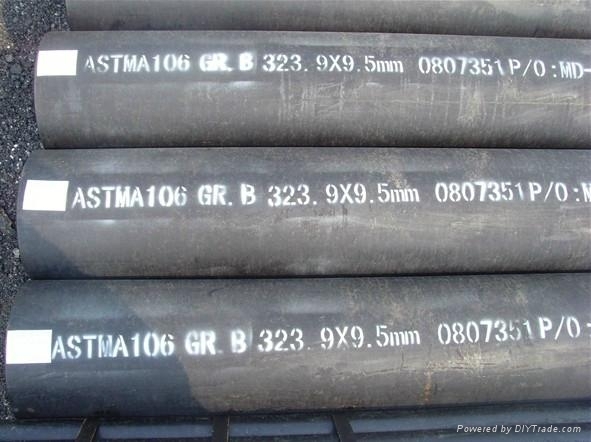 Completion of high-speed rail with thick high-strength structural tube, namely ASTM 8 "x 12.7mm, JIS 10" and 12. " 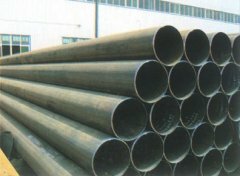 Large structural tube: with the high-speed rail with a thick high-strength structural demand, has developed 16 "x 16mm large structural tube.